Although I am an adult, I still love sugary breakfast cereal like a small child. However, I don’t eat it for breakfast—I make yummy treats! 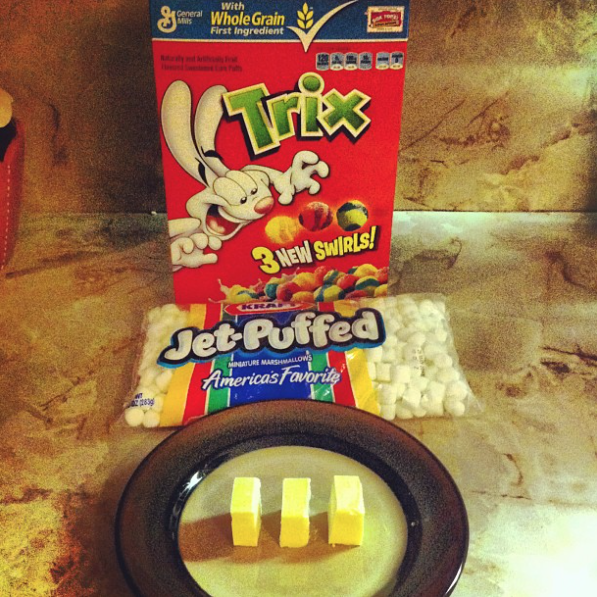 I have made these for years, switching up cereals as I see fit. My all-time favorite is Lucky Charm Treats. 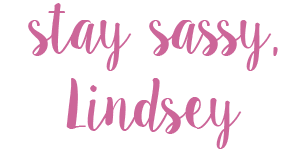 I won my fiancé over by making Fruity Pebble treats for him (I am not sure if that’s how…but I think it played a small role). You probably have these ingredients just hanging out in your pantry begging to be used. 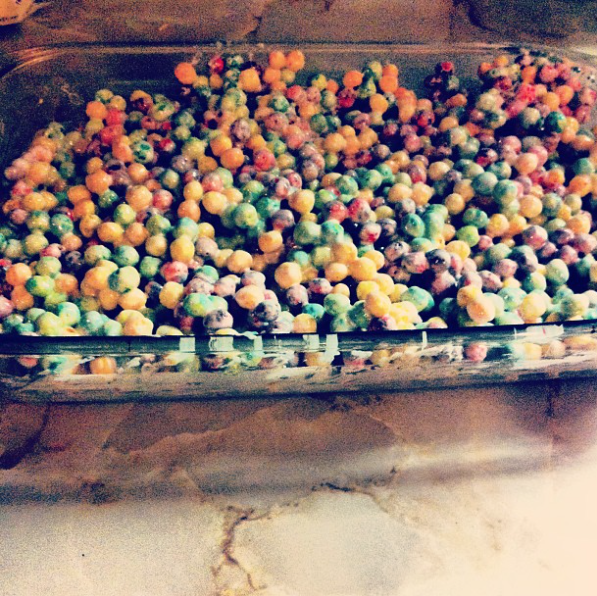 I give to you my Trix Crispy Treats from the Original Rice Crispy Treat recipe. 2. 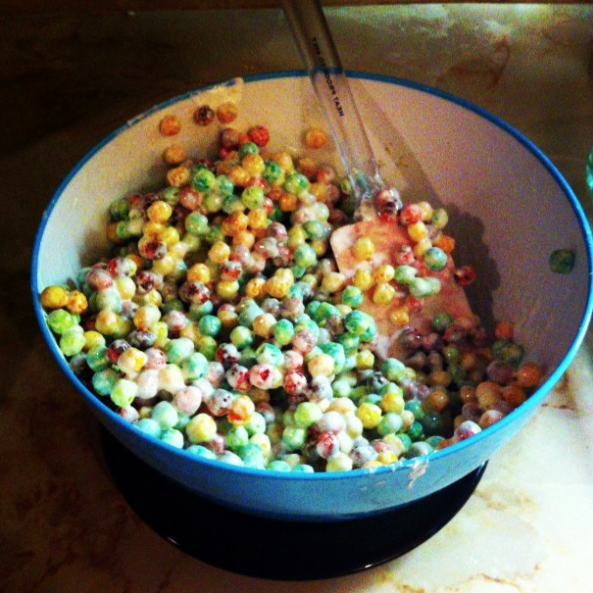 Add Trix cereal. Stir until well coated. Just look at the sticky goodness!